Livestreaming is a hot topic for tech and entertainment, and now Broadway is getting in on the act. For the first time ever, a major Broadway show will be streamed live. 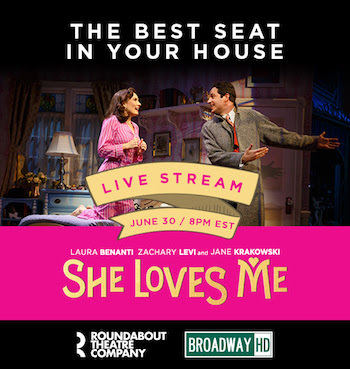 She Loves Me will air on June 30 at 8:00 pm ET. It is available for $9.99 on the BroadwayHD website, or on Apple TV or Roku for those who have annual subscriptions to BroadwayHD. 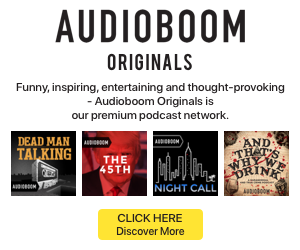 The Tony Award-winning show tells a well-known story of two people who don’t get along in real life, but turn out to be each other’s anonymous pen pals. The cast includes Laura Benanti, Zachary Levi, and Jane Krakowski. Streams have offered a way for people to experience entertainment from their own homes. Pop, rock, and EDM concerts have gotten the treatment before. More recently, fine art organizations have also been experimenting with streaming and other video technologies.